[Vindictus] Will have its closed beta in September! 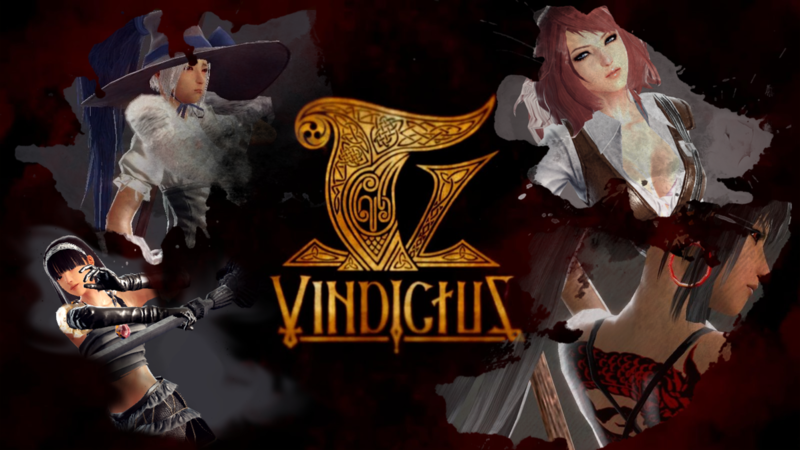 As you might've noticed Vindictus will have its Closed Beta in September, if you haven't, sign up for the new letter here! (Click either English or German and then click the lower right button 'I'd like to receive e-mails about Vindictus updates'.